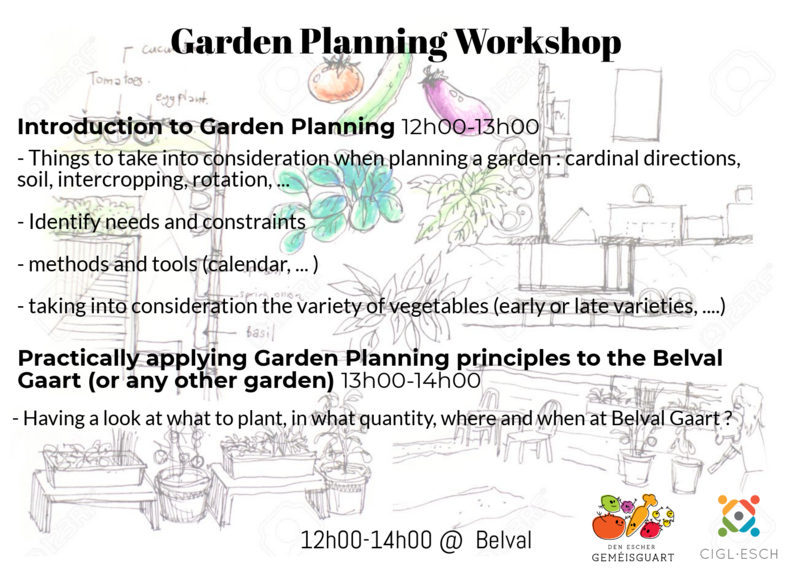 On the 5th of March (12pm to 2pm), we organise a workshop with CIGL Esch on the plannification of plantations in Belval. 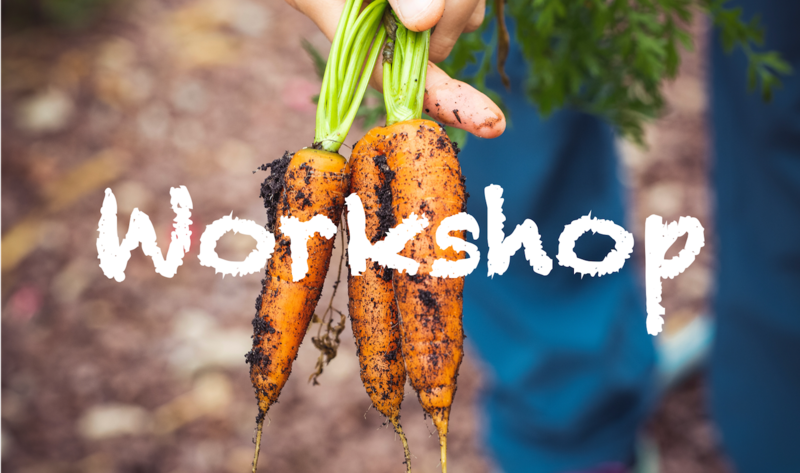 Join us to learn how to plan the space and the different activities in a garden. If you have your own garden, do not hesitate to bring a plan, which can be used as an additional practical example!